Dancing in the Rain: It's Two - Two Posts in One! It's Two - Two Posts in One! 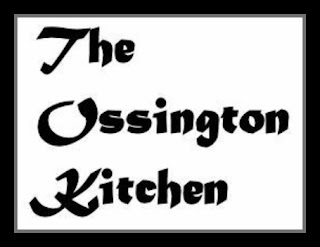 First, I'm a guest over at at Paul's The Ossington Kitchen for his Social Media Series. 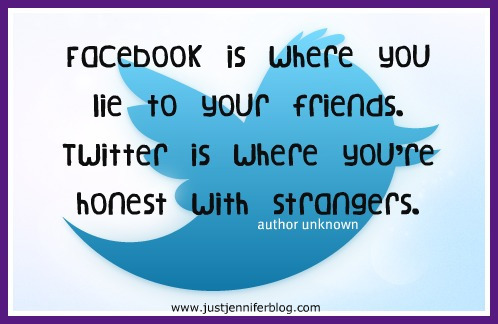 Did you know February is Social Media Month in the Kitchen? Well it is! I worked pretty hard on my post and would love it if you guys went and read and commented! I have a Girlfriend Guru post up over at Girlfriendology about seizing the day. Leap Day, that is! CLICK HERE for that post! Oh, and if you "like" this post, I could win a VISA gift card! You're at my cousin's blog? Thank you for your time over with me in the Kitchen. I had no idea you were doing two posts today, Like how you think about Leap Day BTW. Thanks again and next time there will be cookies LOL. I didn't know I'd have 2 posts published today either. Girlfriendology doesn't ask me when I'd like my posts published. So it just happened that they were both today. No biggie. I came up with a cute title!